Yellow Wood Guiding is your Estes Park tour guide for Snowshoeing, Photo Safaris, Wildlife Safaris, Nature Tours through Rocky Mountain National Park in Estes Park year round. Yellow Wood Guiding tours are a great way to experience and learn about Rocky for the first time or after a lifetime. See wildlife you have never seen before on a Wildlife Safari, or learn how to use a camera and take better pictures on a Photo Safari. 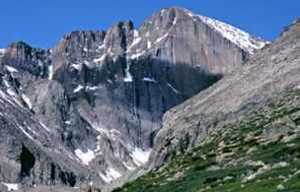 See Rocky Mountain National Park in a unique and fascinating way, through the eyes of your own private naturalist, photographer, and wildlife biologist guide. 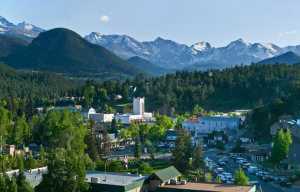 Each tour is private and customized for you; we'll work to find what you want to see, and pick you up from your Estes Park hotel or lodging. All the gear you may need is provided from binoculars or snowshoes, to heated gloves. Each tour is packed with great information and details about the national park. We have a closed vehicle so you stay warm traveling in comfort. Tours are designed for adults and children 12 and up.